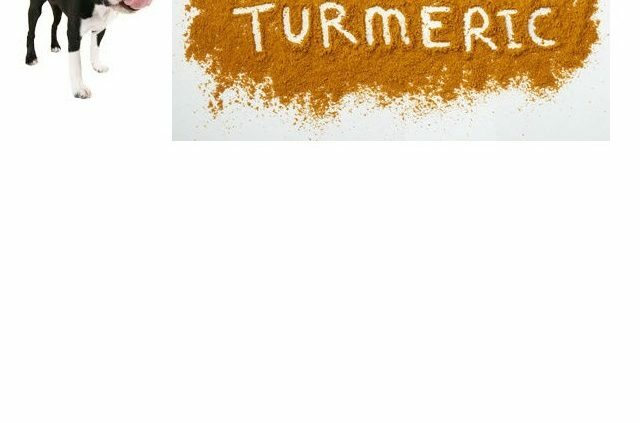 Is it possible to use Turmeric for dogs? So we’ve all been hearing about Turmeric recently for use with treating everything from Arthritis to cancer. Has it occurred to you could could also utilize it’s amazing healing properties for your dog? Using Turmeric for dogs is a relatively new concept but Ayurvedic and Chinese medicines have long known the benefits of turmeric. The Health benefits of Turmeric can be seen both internally and externally and recent studies are unveiling amazing results. A member of ginger family, Turmeric is classed as a herb. It’s beautiful deep yellow colour has been used to in recipes and to create dyes for thousands of years. Turmeric may be commonly used to flavour and colour dishes but it is it’s healing powers that are it’s real miracle. A powerful antioxidant and natural and effective anti-inflammatory; Turmeric is a hidden gem. Turmeric can be used to treat Arthritis, allergies, digestive disorders and even Dementia . The use of Turmeric for dogs has shown interesting results in conjunction with mainstream treatment for battling against Cancers. Turmeric contains Curcumin. In the USA The Department of Small Animal Clinical Scientists conducted studies that show that curcumin can inhibit tumour growth. The studied also discovered that using Turmeric may even shrink existing tumours. Somehow the Curcumin is able to shut down blood vessels that feed tumours. Whilst conventional methods for the treatment of Cancer should not be dis-guarded the new can be viewed as an additional option under medical guidance. What are the dosage levels with Turmeric for dogs? Dosage is roughly one eighth to one quarter teaspoon per 5kg of your dog’s body weight. Start slow and work up. Put a teaspoon (or smaller) of turmeric powder in a cup, add boiled hot water to the ingredients until the cup is 1/3 full and then let it cool for a few minutes. Once cooled add 16 grinds of freshly cracked pepper and a dessertspoon of Olive Oil, Coconut Oil or Rapseed Oil. Add the mix as a gravy to your dog’s food bowl and let it soak in. You can make up a match and store in the fridge to use over a few days. Can cause constipation as it’s a binding agent – use plenty of water with Turmeric. Not not use with Dogs that are prone to Kidney stones. If your dog has a sensitive stomach the Turmeric may cause an upset. If this happens, it’s possible that you’re giving too much or that your dog is simply sensitive to the Turmeric. Avoid giving turmeric and diabetic drugs together, and if you’re giving your dog aspirin, it is not advisable to give the two together. As with any holistic treatment it is always best to consult with your vet if your dog has any serious health issues before administering a treatment. There are now many vets that will openly promote alternative therapies and some that offer completely holistic treatments.